It provides specific labeling requirements for liposome versus pegylated liposome. A short polyethylene glycol (PEG) and its pegylation to small molecules could make a huge difference. Nektar announced positive topline results from an oral Human Abuse Potential (HAP) study of NKTR-181, which is a first-in-class opioid analgesic. NKTR-181 is a pegylated small molecule drug: a short PEG with six repeating ethylene glycol units conjugated to a compound which shares the same core structure with Oxycodone, a semisynthetic opioid. Based on Nektar website, the U.S. Food and Drug Administration (FDA) has granted the investigational medicine NKTR-181 Fast Track designation for the treatment of moderate to severe chronic pain. Do you need a special PEG reagent synthesized? You’re in luck! 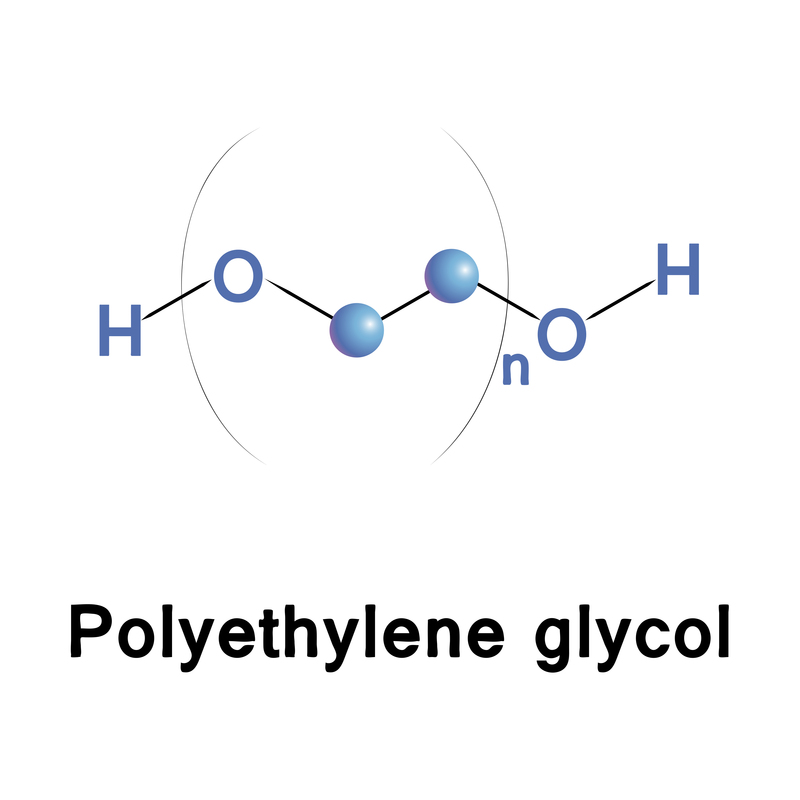 At Creative PEGWorks, we handle custom synthesis service for polyethylene glycol (PEG) and other polymers. Monodispersed PEG: Design and synthesis of monodispersed PEG derivatives with functional groups used in PEGylation chemistry. When you’re ready to get started with your custom synthesis, contact Creative PEGWorks for a quote. It provides prolonged residence time. 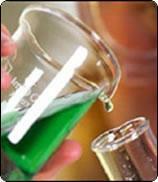 It has improved formulation properties. It can improve product yields. If you’re looking for a company to handle your PEGylation needs, contact Creative PEG Works, a biotechnology company located in North Carolina. We specialize in PEGylation as well as polymer modification, particle surface functionalization, and custom synthesis of reactive oligomers and polymers of many different molecular weights. A recent article published in the leading scientific journal of Nature (Designer matrices for intestinal stem cell and organoid culture, Matthias P. Lutolf et al from the Ecole Polytechnique Fédérale de Lausanne (EPFL) in Switzerland, Nature, Published online 16 November 2016, doi:10.1038/nature20168) reported the first intestinal and colorectal cancer organoid culture in fully defined extracellular matrix (ECM). Enzymatically crosslinked PEG hydrogel was used to modulate the 3D synthetic networks to support organoid formation. Organoids formed by self-organizing stem cells resemble their native counterparts in cellular content, multicellular architecture and functional features. This novel approach overcomes multiple limitations of current organoid cultures and greatly expands their applicability in basic and clinical research. The principles presented in this publication may be extended to identify designer matrices that are optimal for long-term culture of other types of stem cells and organoids. The authors stated that one of the aims is to mimic the basic physical properties of Matrigel without contributing any biochemical signals. Creative PEGWorks congratulates this significant advancement in PEG hydrogel and their use in regenerative medicine. We are proud that our multi-arm PEG reagents (e.g. 8-Arm PEG-Acrylate) are used in this great work.